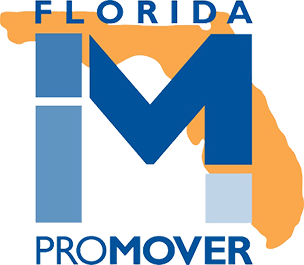 Florida’s Decorator’s Warehousing and Delivery offers a total solution to your trade show logistics and transportation requirements. We offer expert coordination and management services to the trade show industry. Our team will track and dispatch your trade show assets with white glove treatment. We are familiar with local venues and the handling and storage of trade show exhibits. Our experienced team understands the demands and protocol of the convention center practices, our representatives are hands on during the critical move in and move out timeframes. Our team will provide professional set up, tear down and complete packing of your exhibits. We also offer secured storage in our premium storage facility.